The venerable South African composer and pianist Abdullah Ibrahim – known as Dollar Brand early in his career – has been releasing distinctive albums for more than half a century. 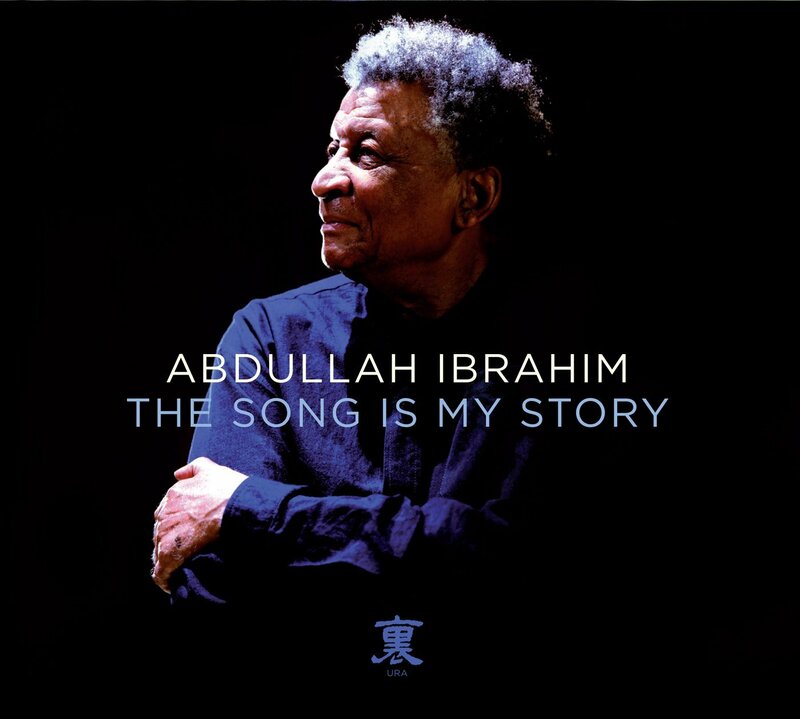 Ibrahim celebrates his 80th birthday and the 20th anniversary of the end of apartheid on The Song Is My Story, a solo album recorded in Italy in 2014. Featuring original compositions from the ’50s, ’60s, and ’70s and pieces that were completely improvised in the moment, Songis both a retrospective and an embracing of the here-and-now that’s at the heart of jazz. Ibrahim nicely opens and closes the album with two brief statements on saxophone.